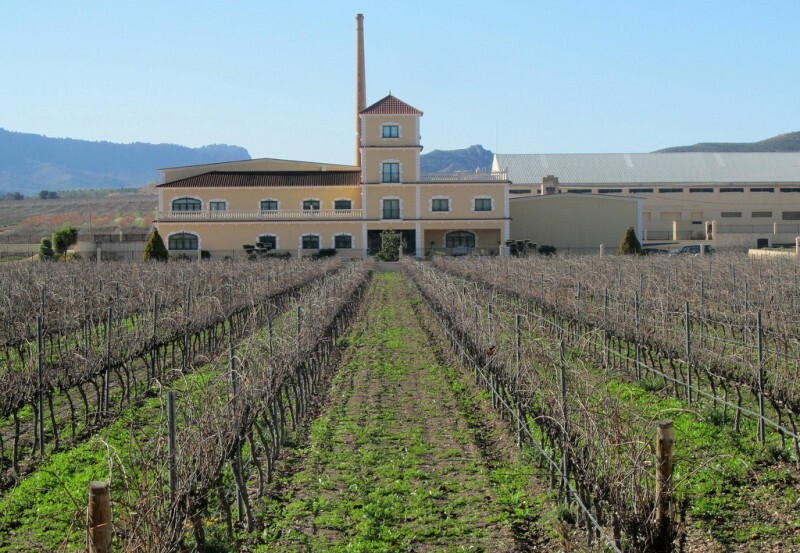 Bodegas Bleda is one of the longest established wineries in the Jumilla Denomination of Origin area, and is named after Antonio Bleda, the man who founded it in 1915. The winery is currently housed in a modern building just a couple of kilometres to the north-west of the town of Jumilla, within sight of the emblematic castle, but the modernity of its current home belies the contribution it has made to the development of wine-making in this part of Murcia over the last century. This was the first Bodega in Jumilla to bottle its produce, and its role as a pioneer in the sector was cemented by the gold medal awarded to the “Oro Viejo” wine at the Universal Exposition in Barcelona in 1929. Bleda was still at the forefront of the wine sector in Jumilla in the 1940s, by which time it already exported most of its produce to the rest of Europe, and the policy of exploring new technology, new wines, new marketing and new approaches is still very much alive in the 21st century. The winery of Bodegas Bleda is located in the valley of Omblancas, a picturesque plain between the mountains of the Sierra de las Cabras and the Sierra de la Cingla which is also well known for its tasty goat cheese and the locally grown pears, which also enjoy Denomination of Origin status. 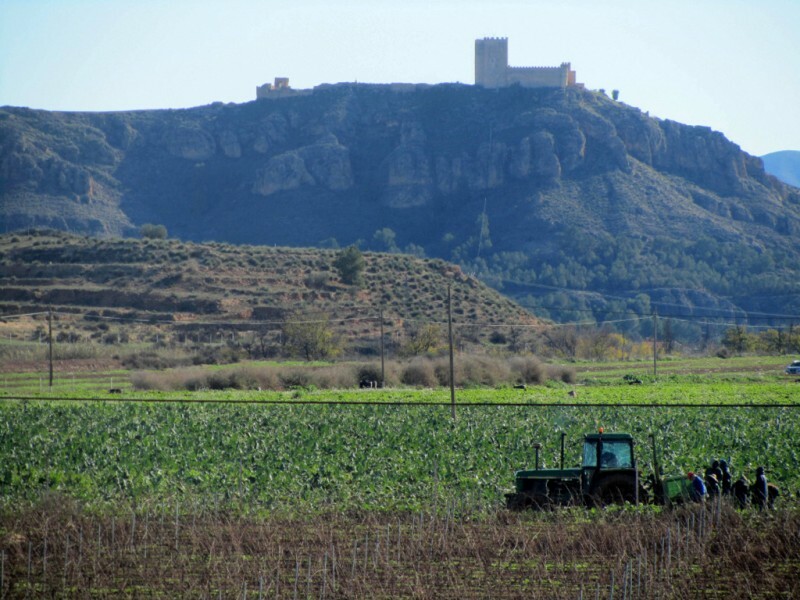 This land is at an altitude of approximately 650 metres above sea level, a factor which is vital to the quality of the grapes grown in the vineyards as even in the heat of summer the temperature is usually around 5 degrees cooler than in the city of Murcia, and the difference is often even greater at night. In all the winery owns approximately 250 hectares of vineyard, all of them using ecological cultivation techniques and the majority featuring the Monastrell variety of grape which is predominant in Jumilla and the rest of the Region of Murcia. This is due to the vines’ ability to grow deep roots and withstand periods of prolonged drought, and while the yield of older vines may be low in quantity it is at the same time high in quality. However, other varieties are also cultivated, including Tempranillo, Cabernet Sauvignon and Syrah for red wine production and Sauvignon Blanc and Macabeo for whites. Many of the vineyards are located a further seven kilometres out of Jumilla along the road to Ontur. In 2008 Bodegas Bleda moved to its current premises in the Valle de Omblancas, and while the traditional pillars of the company’s success have by no means been forgotten this involved the incorporation of more modern technology in order to guarantee that high levels of quality can be maintained. 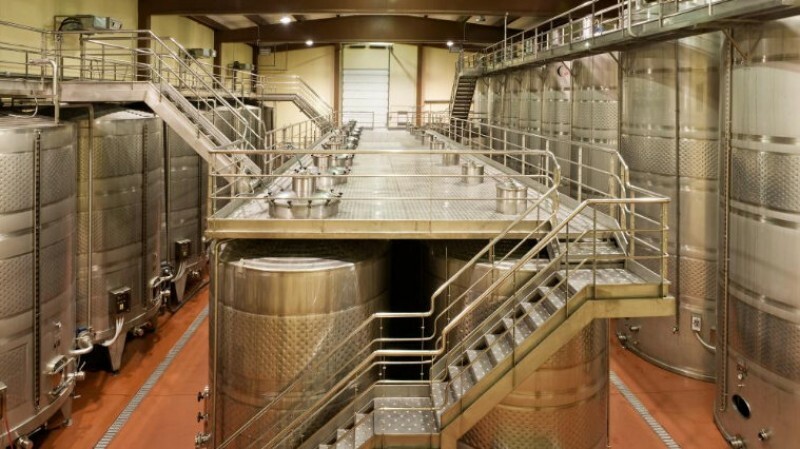 All of the storage and maceration tanks used are made of stainless steel and are subjected to strict temperature controls, and the entire premises are fitted with climate and humidity control devices to ensure that the wines are not corrupted in any way during the production and maturing process. 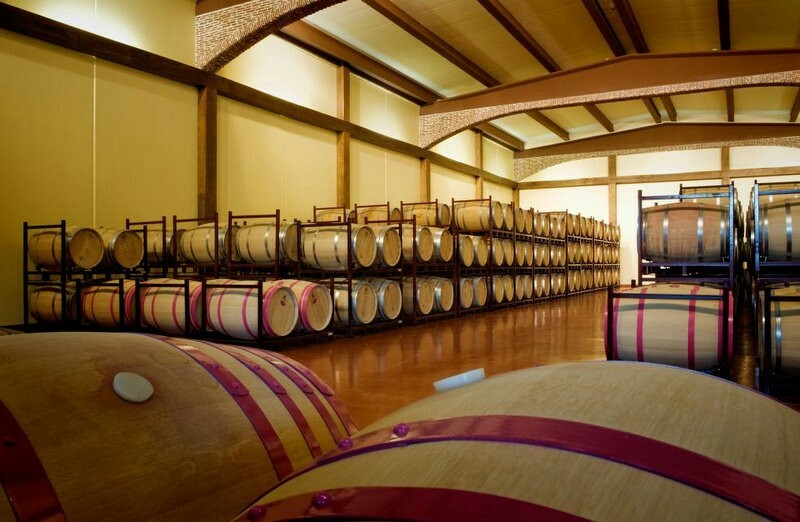 As for the oak barrels in which the crianza wine is matured, usually for periods lasting a maximum of 24 months, they are considered a key element in producing light and elegant wines. Nowadays annual production is approximately 750,000 bottles per year, of which as much as 80% is exported to such far-flung destinations as northern and eastern Europe, Scandinavia, Japan, the USA, Brazil and Taiwan. In the UK, however, the wines of Bodegas Bleda are still relatively unknown, and only around 4,000 bottles make their way across the English Channel per year. 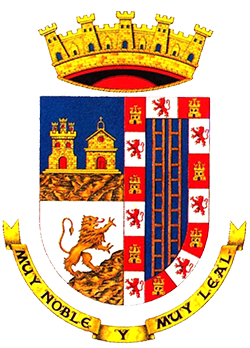 Due to the foresight of the first directors of the winery the use of the emblematic name “Castillo de Jumilla” was secured well before the Spanish Civil War, and many of the wines now produced are covered by this brand name. However, the more recent “star products” are the wines known as “Divus” and Pino Doncel, the latter being a kind of pine tree which flourishes alongside the Finca Los Pozos vineyards. Castillo de Jumilla Blanco: a young white wine made using grapes of the Sauvignon Blanc, Macabeo and Airen varieties. Pino Doncel Sauvignon Blanc: a young white wine produced from Sauvignon Blanc grapes. Castillo de Jumilla Rosado Monastrell: a young rosé made from Monastrell grapes. Castillo de Jumilla Joven Monastrell: a young red produced from Monastrell grapes. Castillo de Jumilla Joven Monastrell-Tempranillo: a similar product, but using a 50-50 mix of Monastrell and Tempranillo grapes. Castillo de Jumilla Crianza: a Crianza wine where the predominant taste of Monastrell is subtly modified by the addition of 10% Tempranillo grapes. Castillo de Jumilla Reserva: 90% Monastrell, 10% Tempranillo. 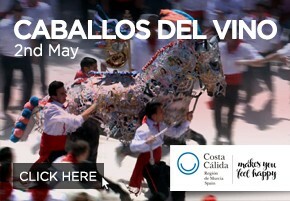 Divus Monastrell: One of the most popular Bodegas products, made entirely from Monastrell grapes. Amatus: a sweet wine made by using the last grapes to be picked in each harvest. 85% Monastrell, 15% Syrah. Flor del Carche Ecológico 2012: a red wine using 100% Monastrell grapes which is produced in full compliance with EU ecological production regulations. Pino Doncel Vintage 2012: a richly aromatic red wine made from Monastrell, Syrah and Merlot grapes. Pino Doncel Black: an oak-aged wine made from Monastrell, Syrah and Petit Verdot grapes. Pino Doncel 12 Meses: a Crianza wine aged for 12 months in French and American oak barrels. 70% Monastrell, 30% Syrah. Castillo de Jumilla Monastrell Orgánico: all of Bleda’s wines used ecologically cultivated grapes, avoiding the use of herbicides and insecticides, but this one also makes use of genuine indigenous years and is officially recognized as ecological by the regional government of Murcia. Oro Viejo: a “solera” blended wine produced from the grapes of the oldest old Monastrell vines. Four generations after it was first produced, this is the wine which was awarded the Gold Medal at the Universal Exposition in Barcelona in 1929. 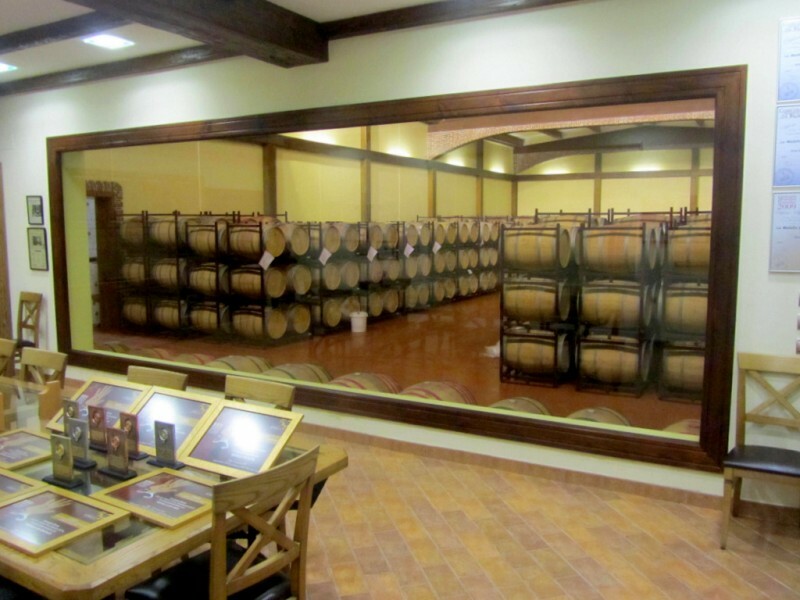 Bodegas Bleda is one several establishments forming part of the Ruta del Vino (wine route) in Jumilla, and is committed to encouraging the growth of wine tourism in the area by means of supplying guided tours in both Spanish and English. 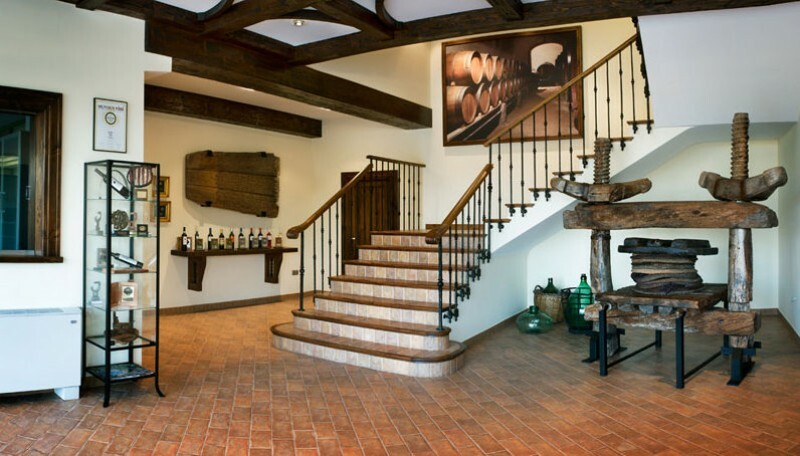 The standard tours start, logically, in the reception area, where among the items on display are an old wine press dating from the very early years of the winery and a bottle of the historic Oro Vieja wine which won the Gold Medal at the 1929 Universal Exhibition in Barcelona. Also in prominent positions are various images of the old winery which was used before the current premises were inaugurated in 2008. A brief visit to the vineyards which surround the winery follows, and visitors are then shown the attractive tasting area, where a panoramic window allows a full view of the casks in the storage and maturing area. They then move on to the production area, where the tour takes them on top of the vast stainless steel storage and maceration tanks. This is of course a problem for those of limited mobility, but for those who are able to deal with stairs it is a surprisingly unusual feature of winery tours, and provides an ideal vantage point from which to survey the whole of the area in which production takes place. At the end of the tour there is an opportunity to taste three of the wines produced by Bodegas Bleda, accompanied by aperitifs, and the whole visit typically lasts between 90 minutes and two hours. The cost is 10€ per head (8€ each for groups of 20 or more) with a minimum group size of 6, and in order to coordinate visits and form groups prior reservations are required: see contact details below. The tours start on weekdays at 11.30. A shorter visit of only around 20 minutes is also offered, consisting of a very brief tour of the premises and the tasting of two wines. 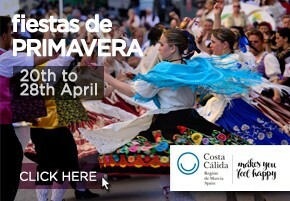 This can be reserved on weekdays any time between 9.00 and 12.00 and from 15.00 to 18.00 (price 5 euros per head). Finally, the "Bleda Experience" is a two-and-a-half-hour visit which begins on Saturdays at 11.00, and consists of a visit to the vineyards, the tour of the winery, tastings and then lunch, the whole package costing 17 euros per head. 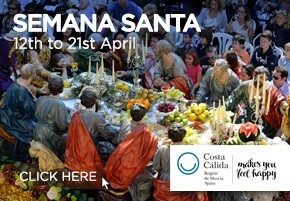 A minimum group size of 10 is required, and this is an attractive option for groups searching for a weekend day trip. The winery shop is open to the public on weekdays from 9.00 to 13.00 and 15.00 to 19.00, and tours are normally held (always by prior arrangement) during the morning. 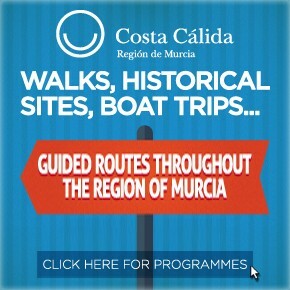 Address: Bodegas Bleda, Carretera de Ontur km 2, 30520 Jumilla, Región de Murcia.